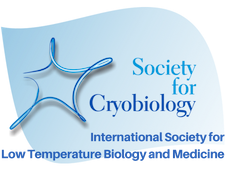 The Society for Cryobiology is pleased to announce a new initiative - a member referral bonus. Simply refer a friend or colleague to the Society for Cryobiology and receive 20% off your next membership renewal. Recruit multiple new members and watch your savings grow! Recruit five new paid members and your next year's dues are FREE. 3) At the end of the year you will receive a discount code for your membership renewal! 1) Only paid membership applicants (individual members) qualify for a referral bonus. 2) Applicants must be approved for membership by the Board of Governors for the referral bonus to be awarded. 3) The applicant must list your name as their sponsor at the time of application. Referrals will not be granted retrospectively. 4) Applicants may only list one sponsor per application. 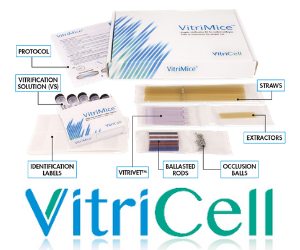 5) The sponsor must be a member in good standing of the Society for Cryobiology. 6) The maximum discount accrual per member per calendar year is 100% (i.e. free membership), but you are welcome to refer more than 5 new members! 7) Your sponsor discount is valid only for membership renewal in the year following its accrual.